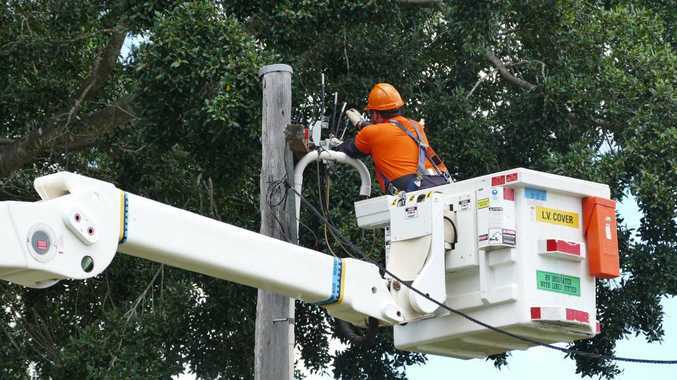 1PM: Power has been restored to the Coffs Harbour city centre after an earlier power outage that saw more than 600 homes and businesses losing power. Essential Energy crews worked fast to restore electricity to the city centre. 12.30PM: Power has been restored to the traffic lights in Park Avenue. Essential Energy is working to reestablish power connections. Essential Energy says more than 600 businesses and homes have lost power. NOON: A MASS power outage is affecting businesses in the Coffs Harbour city centre this afternoon. Emergency services are investigating with more than 600 premises left without power. The outage happened just before noon. Power has also been cut to the traffic lights on the Pacific Highway/Grafton St and Park Ave.